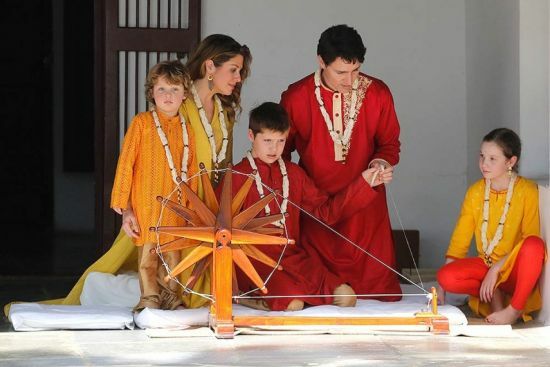 Trudeau Family’s Attire Too Indian Even For An Indian? 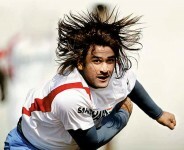 Home » Website » International » Trudeau Family’s Attire Too Flashy Even For An Indian? 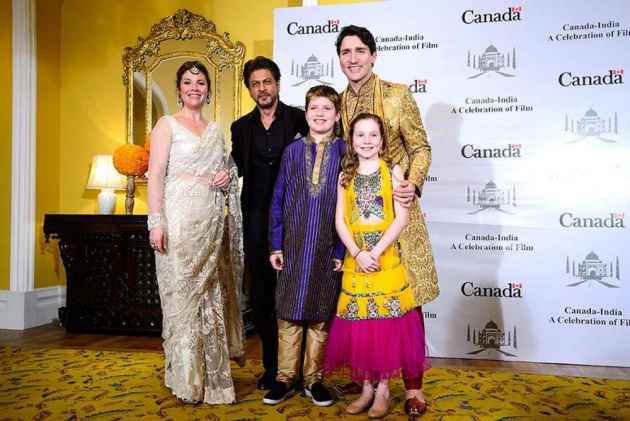 Trudeau Family’s Attire Too Flashy Even For An Indian? A look at the Trudeau family's special choice of attires! Outlook Web Bureau	February 21, 2018 00:00 IST Trudeau Family’s Attire Too Flashy Even For An Indian? 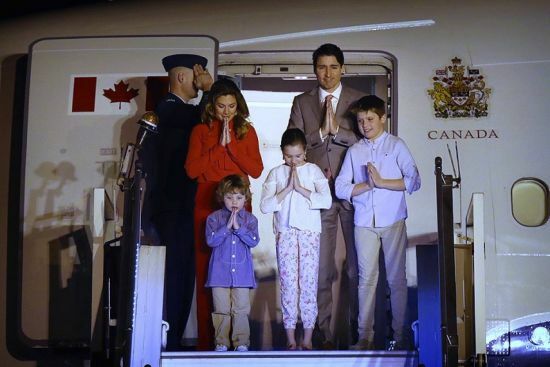 With a traditional 'Namastey', the Trudeau family deboarded their Aircraft on Saturday, and soon after they touched the ground,a surprising wave of Suraj Barjatia-esque Indianness engulfed foreign diplomacy! Canadian PM Justin Trudeau and his family are on a week-long visit to India. Other than their non-meeting with Indian PM Narendra Modi, what's catching everyone's attention is the Trudeau family's fascinating wardrobe choice- too Indian even for an Indian. 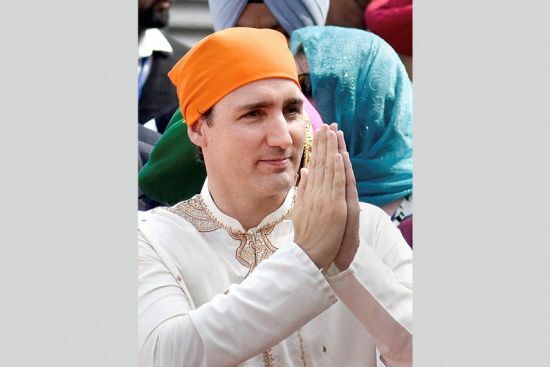 To make an impression, or just to feel the oriental embrace, the Trudeau family has picked the best Indian designers, to make for them, the best ethical Indian attire. 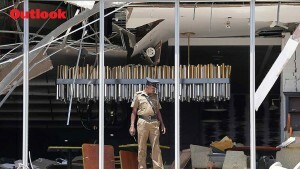 All a little too much, feels National Conference leader Omar Abdullah. 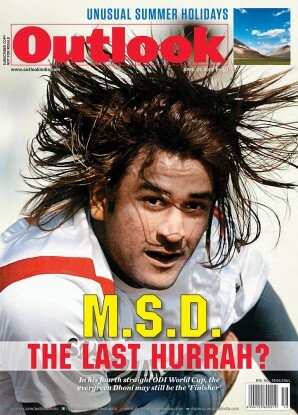 The choice of colours (bright red, yellow, golden) in their wardrobe resonate with some sort of Bollywood fascination. After all, Justin Trudeau has admitted to being a fan of Shah Rukh Khan. 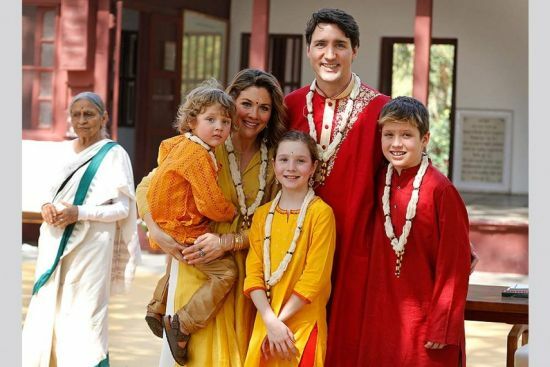 On their visit to the Sabarmati Ashram in Gujarat, the Canadian PM opted to wear a bright red Sherwani, while his wife Sophie Gregoire chose a yellow Anita Dongre Kurta pairing it with a red bindi. The Trudeau family had also worn garlands around their necks. 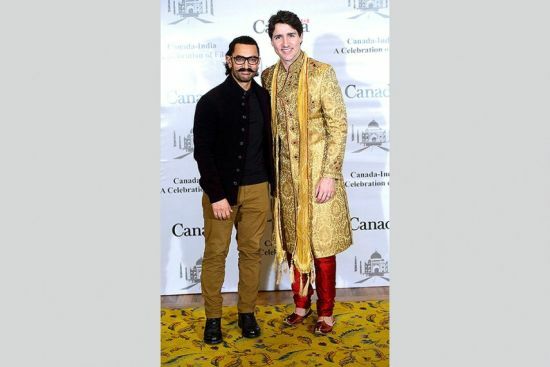 Canadian Prime Minister upped the ante when he wore a bright shiny golden sherwani with a quintessential red dupatta for a meeting with the Bollywood stars. Sophie Gregoire, his wife, draped an off-white Saree (Sabyasachi would be glad) accessorized with traditional Indian jewellery. 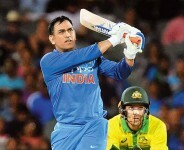 Their daughter wore a yellow-pink lehenga and a blue sherwani was selected for their 10-year-old son. 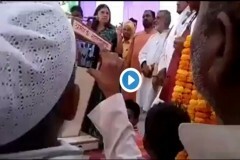 It's no surprise that Justin Trudeau is a frequent attendee to Gurudwaras in Canada. 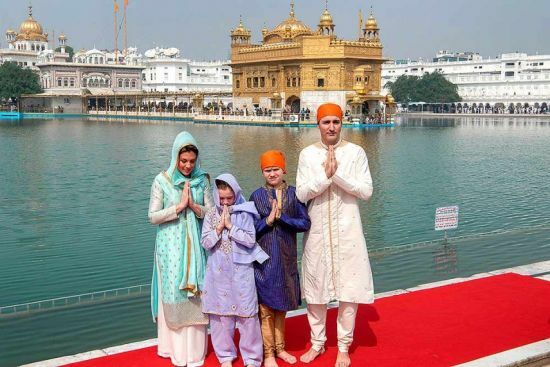 On his first visit to Golden Temple, the PM chose to tone down the striking colours he wore on other occasions, and opted for an off-white Sherwani, while his wife chose a sea blue ensemble for herself. As we all know that entertainment is very necessary in order to healthy mind and body so here we are going to provide you the same games play gin rummy free online and have lots of fun along with you can sharp your mind too.